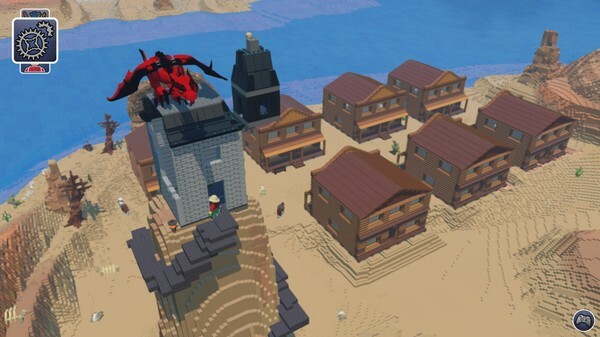 Minecraft now has yet another competitor on PC. 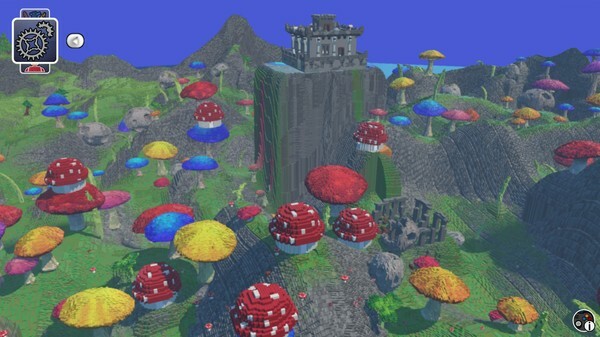 LEGO Worlds lets player explore, destroy and build on a world made up of LEGO bricks. "Explore each World and unlock new discoveries: from cowboys and giraffes to vampires and polar bears, to steamrollers, race cars, and colossal digging machines!" Warner Bros. explained. 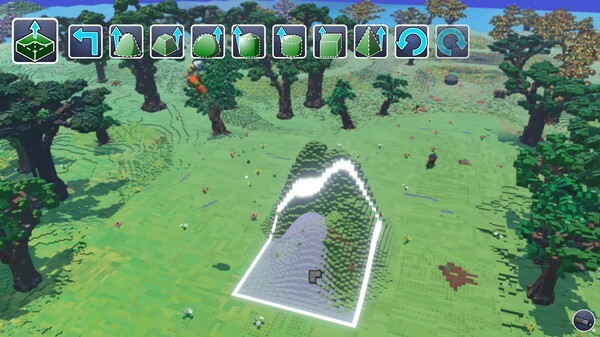 "Use the multi-tool to shape environments and alter any World to your liking: raise the terrain to create vast mountain ranges, or enter the Brick-by-Brick editor to build anything you can imagine." Players can add both friendly and hostile characters to the world and customize their appearances. They can also summon vehicles and rideable animals such as dragons or horses. I think the lack of multiplayer's the biggest hole right now. It's fun to create massive buildings but it's a lot easier and more fun if you've got someone to share the experience with. I hope that online play's a major priority for the team. 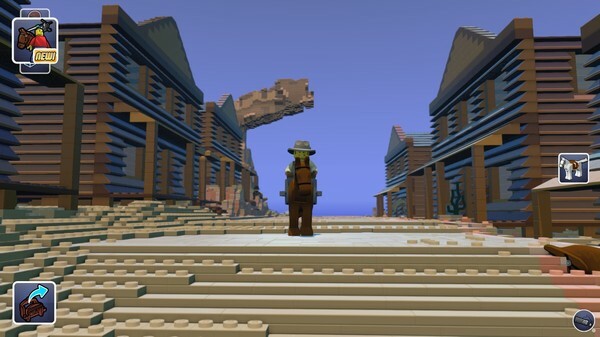 Open-world building is the second genre that LEGO is trying to enter this year. 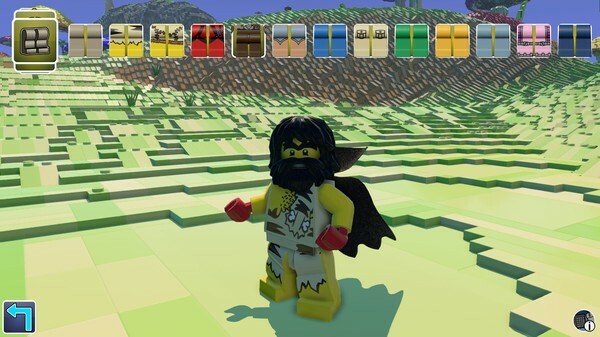 LEGO Dimensions, announced this spring, is designed to take on Skylanders and Disney Infinity. 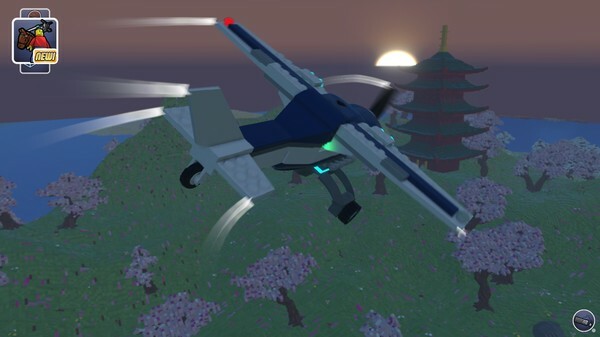 LEGO is a good fit for a building game and a toy-to-life game. There's some serious competition in either genre but the name recognition of the LEGO franchise should give these new games a fighting chance, though.